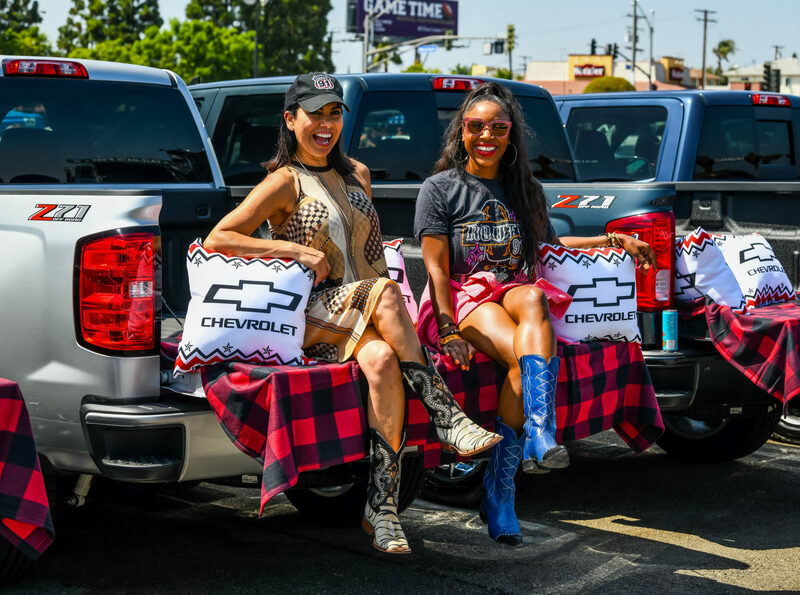 Chevrolet was the presenting sponsor for Tailgate Fest, Los Angeles first country music festival boasting an impressive first-year line up including Toby Keith, Nelly, Randy Houser, Eric Paslay, Parmalee and more. 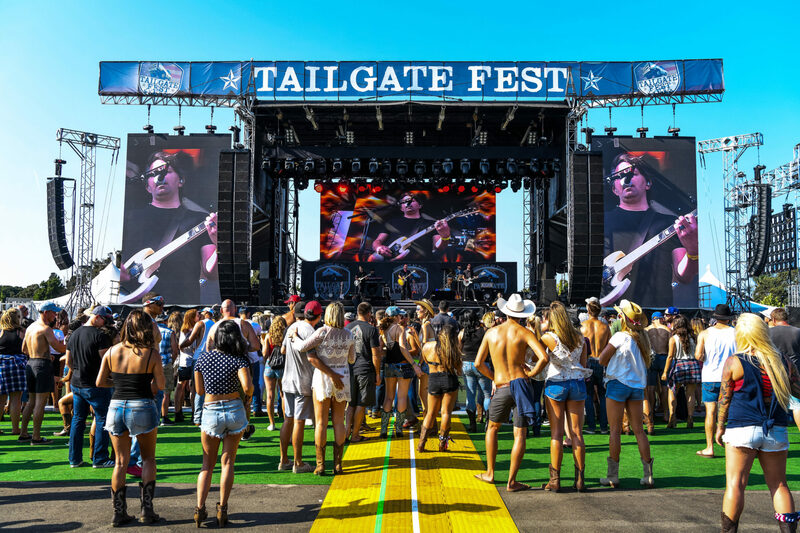 Tailgate Fest was an all-day extravaganza over Labor Day weekend where fans could bring their own grills, coolers, games, and listen to the music from the comfort of their vehicle tailgate. 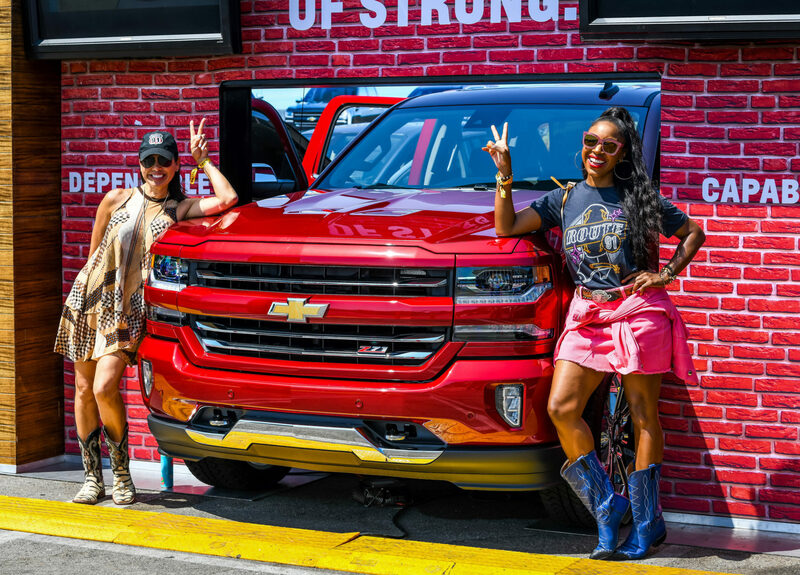 Festivalgoers even got the chance to stop by the Chevrolet display to check out the ultimate tailgating line-up including the Silverado, Colorado, Traverse and Equinox. 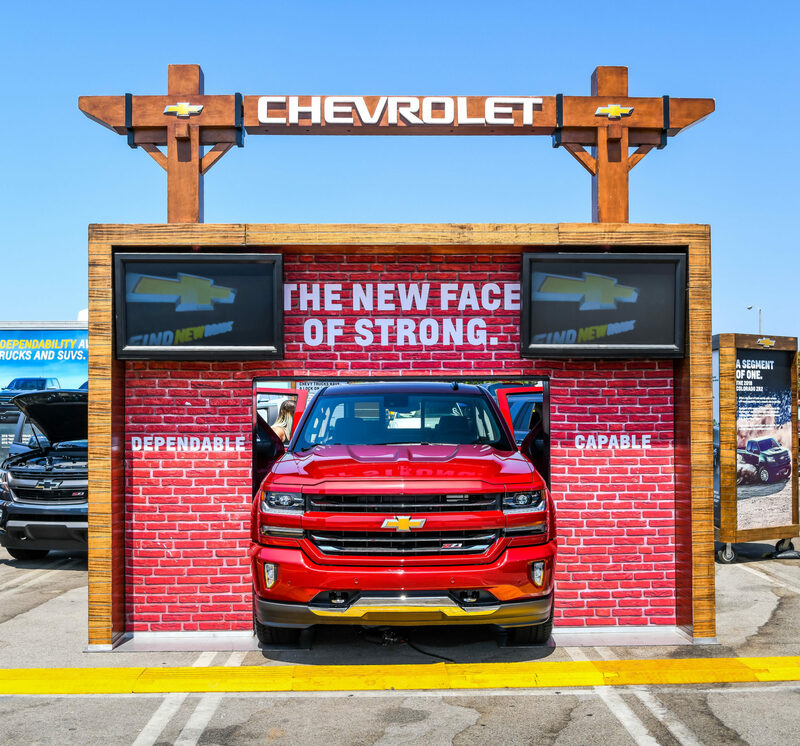 The all-new 2019 Silverado served as the perfect tailgating companion, with more towing technology, advanced safety and customer choices than ever before. 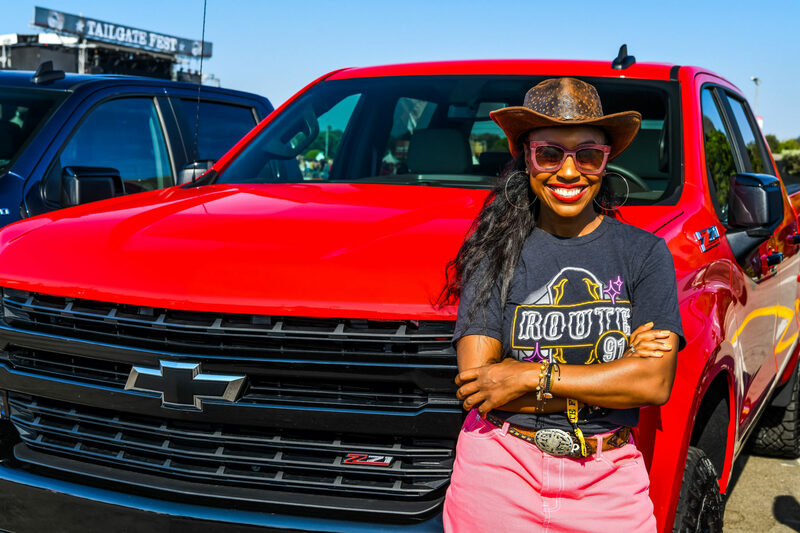 Whether you’re tailgating on your favorite game day or dancing along to your favorite tunes, here’s some tips on throwing the perfect tailgate with Style & Society’s Kinya Claiborne and the Chevrolet 2019 Silverado. 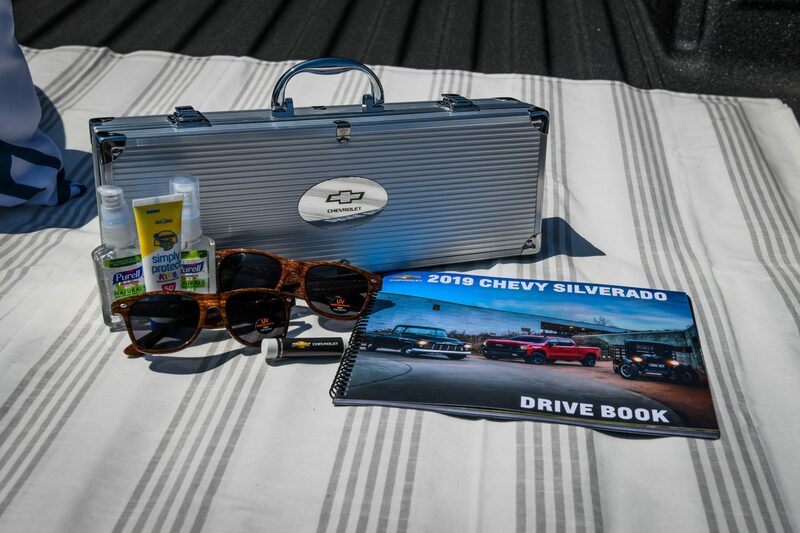 Always keep a toolbox packed with tailgate essentials in the trunk of your car or secured in the bed of your truck – spatulas, bottle openers, condiments, wet wipes, trash bags, hand sanitizers, and sunscreen!! Skewer, marinate, and shape/pack burger patties the night before. 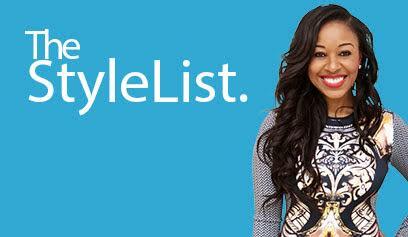 Pack the cooler with cans & bottles at the bottom, water-tight containers in the middle, and bagged items on top. Freeze water bottles to use in place of ice – they can also be used as a cold drink when they melt later. Label the coolers so guests can find drinks easily. Pack jumper cables in case that car battery dies and bring a pop-up canopy for that California sunshine and a large plastic tub to haul back dirty dishes. Have a metal bucket on hand for still-glowing coals after you are done with the grill. 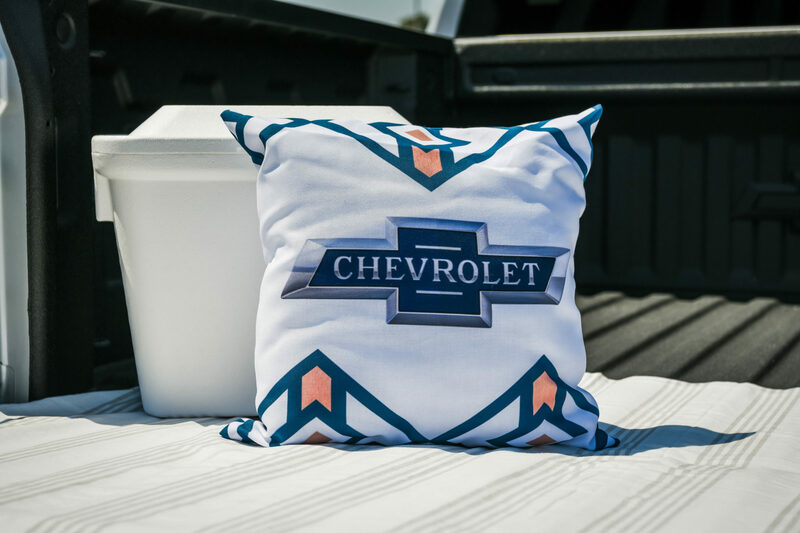 Don’t forget the games including bocce ball, beer pong, flip cup and all the necessities. Consider the wind direction when positioning your grill. Hang a paper towel roll using a bungee cord from the tent struts. 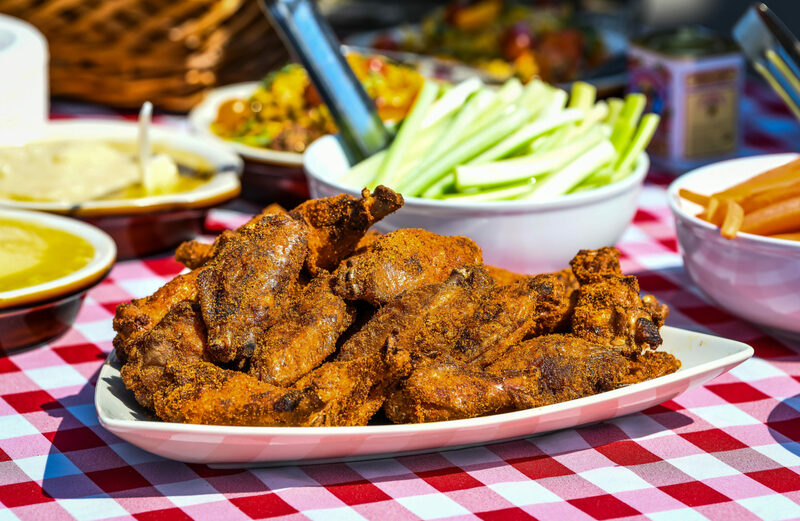 To save time/money, have everyone bring a dish to share – maybe even turn it into a tasting competition! 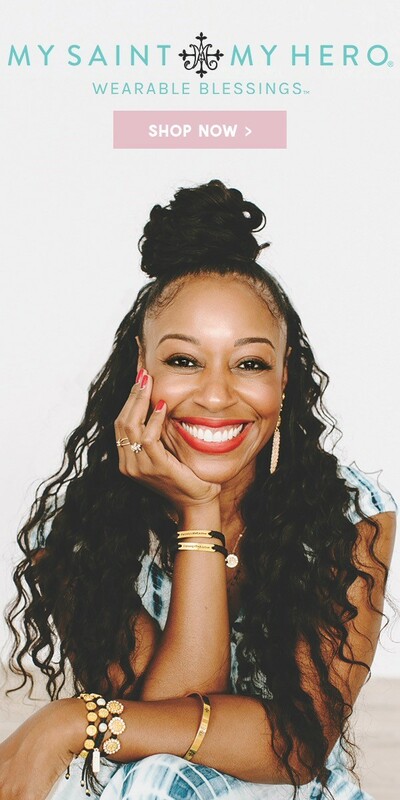 Make nice and introduce yourself to your neighbors. If you are going to sit on the cooler, don’t complain when someone wants a drink. 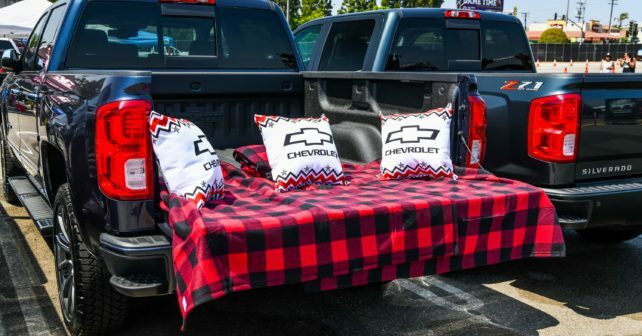 If you’re visiting another tailgate, never leave with a roadie unless it is being offered and don’t assume that bringing beverages exonerates you from cleanup duty.